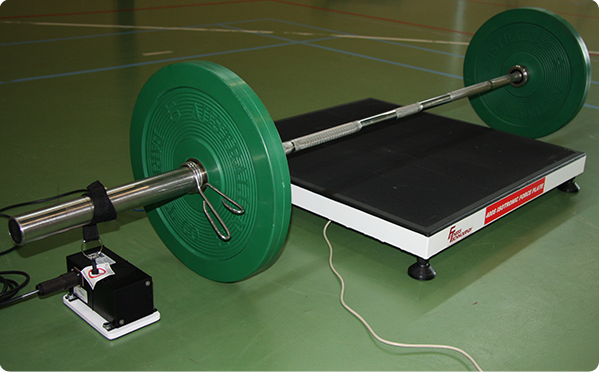 When The BMS Software is used with the 400 Series Force Plate the vertical ground reaction force can then be measured directly. With the addition of the PT5A Linear Position Transducer the BMS software can record actual measurements of Force, Velocity and displacement. See below to view a video of the system in use.